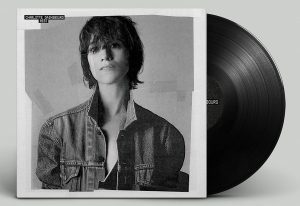 Charlotte Gainsbourg may have just finished the first leg of a successful tour (including stops at Coachella and two sold-out dates in Montreal), but the 38-year-old admits performing doesn’t come easy. Though she’s an experienced actress and her current album, ‘IRM,’ is a collaboration with Beck, the willowy daughter of late French pop icon Serge Gainsbourg and British actress Jane Birkin says singing on stage makes her nervous. This may be her first tour, but ‘IRM’ — the French translation of MRI, a procedure she was subjected to many times after suffering a brain hemorrhage in 2007 during a waterskiing accident — is actually her third album. 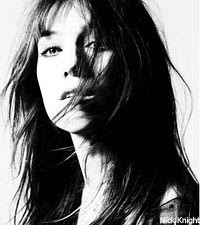 In 2006, Gainsbourg hooked up with French dream-pop outfit Air and mega-producer Nigel Godrich — known for his work with Radiohead and U2 — for ‘5:55.’ And she made her debut, a record of her father’s songs, at the age of 13, which, in part explains why it took so long for her to rediscover music.